PHILADELPHIA (HOODLINE) – You don’t have to be a fan of the Kentucky Derby or baseball to enjoy a trip to Louisville, the state’s largest city. Founded in 1778, the city is one of the oldest cities west of the Appalachian Mountains. Today, it has annual festivals, museums, performing arts centers, sports happenings and plenty of food and drink offerings to appease residents and visitors alike. 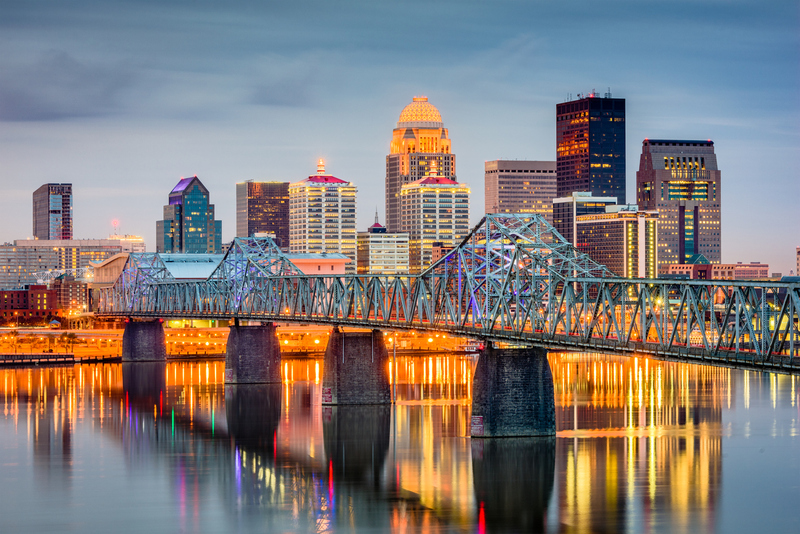 Using travel site Skyscanner, we’ve sifted through the cheapest flights between Philadelphia and Louisville in the next few months, including some top-rated hotel options and beloved local attractions. Regarding where to stay, here are two of Louisville’s top-rated hotels, that we selected from Skyscanner’s listings based on price and customer satisfaction. If you’re looking for an inexpensive place to stay, there’s The Seelbach Hilton. The 4.4-star hotel has rooms for $114/night. If you’re looking for a popular spot to grab a bite, Louisville has plenty of excellent eateries to choose from. Here are a few from Skyscanner’s listings to help you get started. One of Louisville’s most popular restaurants is Garage Bar, which has an average of 4.9 stars out of 17 reviews on Skyscanner. “This past-time pump station sat around for ages until a smart, business savvy trendsetter saw the potential. They have great outdoor seating and a classy, yet dive bar ambiance,” wrote visitor Kelly. Another popular dining destination is Jeff Ruby’s Steakhouse, with 4.9 stars from 11 reviews. Finally, there’s Proof on Main.